MARTHA KOEHNE, PH.D.; ELISE MORRELL, M.S. Since Jan. 1, 1931, considerable information has been accumulated at University Hospital, Ann Arbor, Mich., on the dietary habits of girls between the ages of 6 and 13 who are maintained on a diet suitable for growing children. 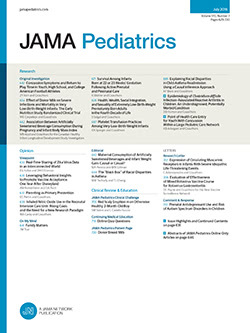 The observations have formed part of a study in which the effects of a well selected diet on the presence of Bacillus acidophilus in the mouth and stools and on the chemical composition of the blood and the saliva were noted for correlation with the development of immunity or susceptibility to dental caries. Subsequent reports will be made of the latter findings.